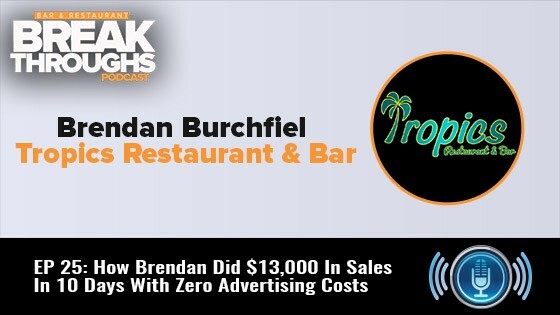 Nick interviews Brendan, owner of Tropics, on how he increased his sales by between $12,000 and $13,000 in just 10 days using zero ad spend. 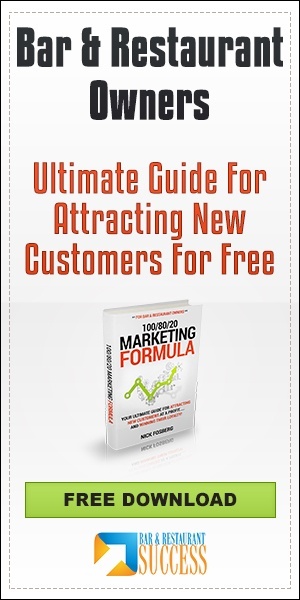 Brendan reveals how he used to advertise in the business, what he does now, and how it’s made a big impact to his bottom line. 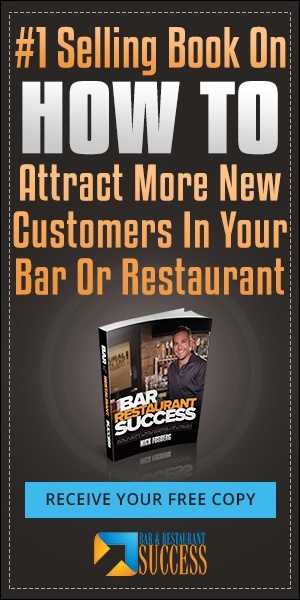 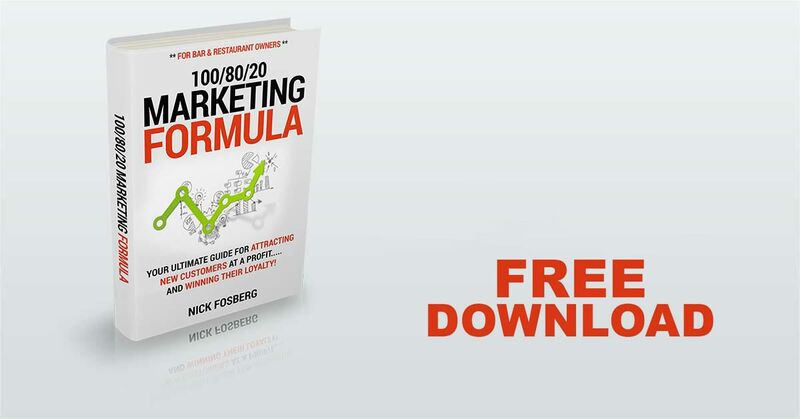 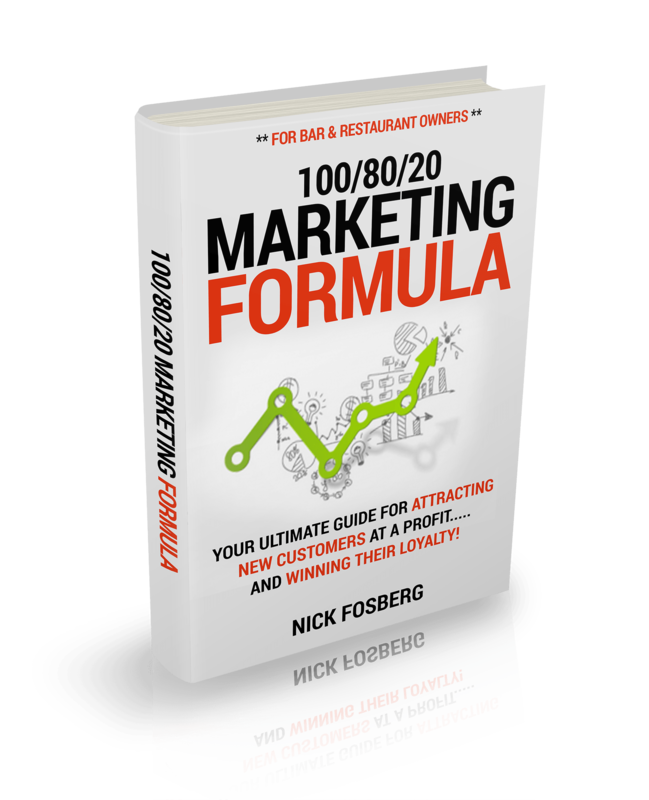 Brendan is on what Nick calls his “Success Team” Nick’s highest level of coaching and done for you services were he helps bar and restaurant owners increase revenue while doing most of the heavy lifting for them.